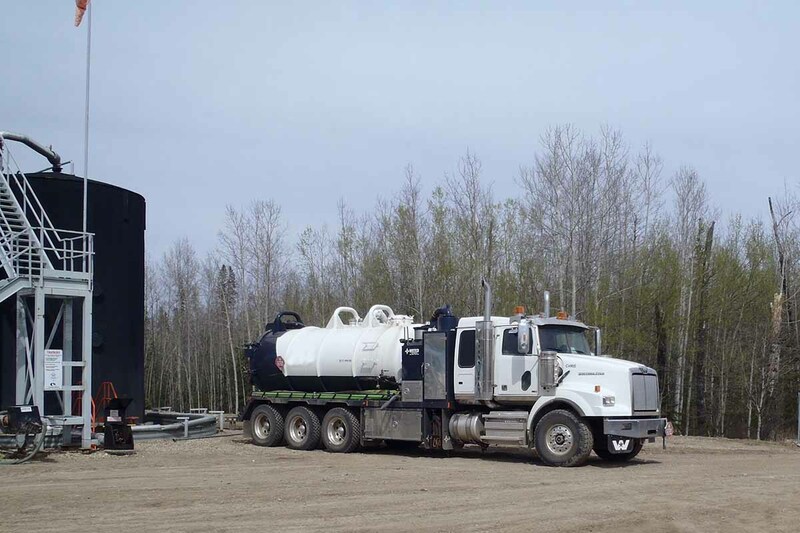 Vertex’s vacuum trucks collect and transport hazardous and non-hazardous materials from your site to an approved disposal site or facility in a safe and efficient manner. 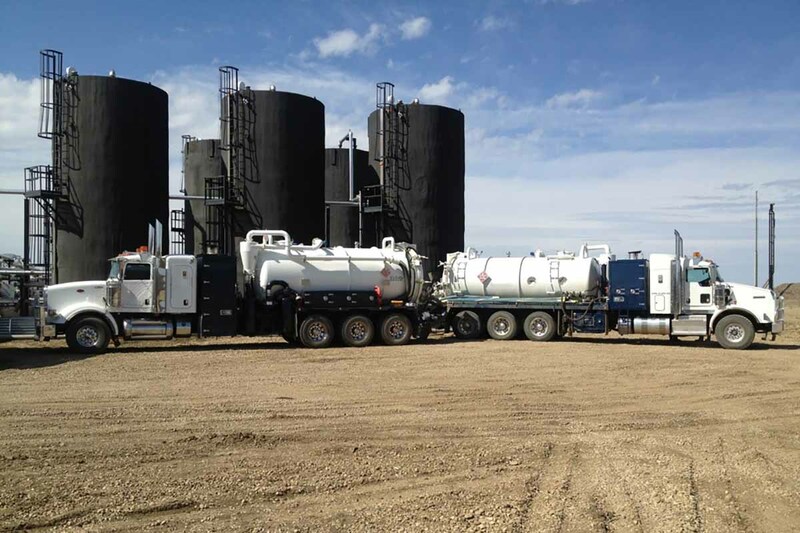 Capable of cleaning up and transporting unwanted fluids and responding to spills, our Vacuum Trucks are ideal for Spill Response, Fluid Transfers, Tank Cleaning, and Service Rig Work across Western Canada. 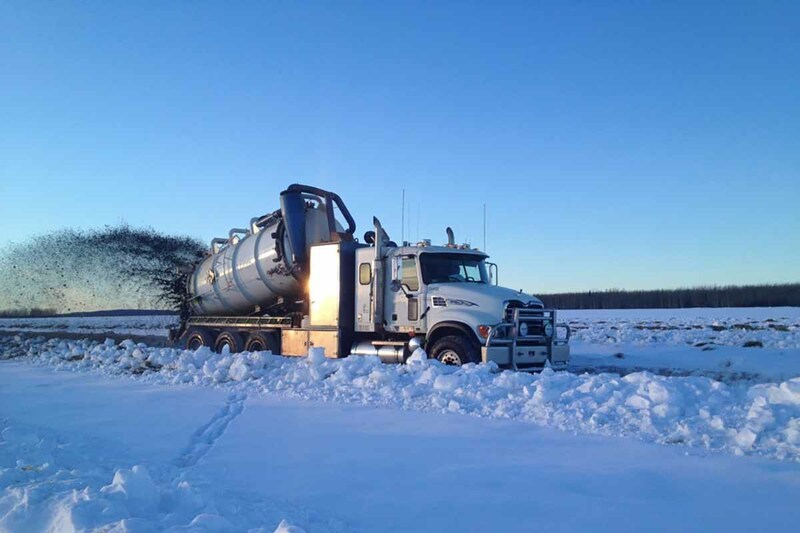 Available for regularly scheduled waste removal or maintenance activities, in addition to emergency spill situations, our vac trucks and dedicated dispatch teams will ensure our units are on-site when required. 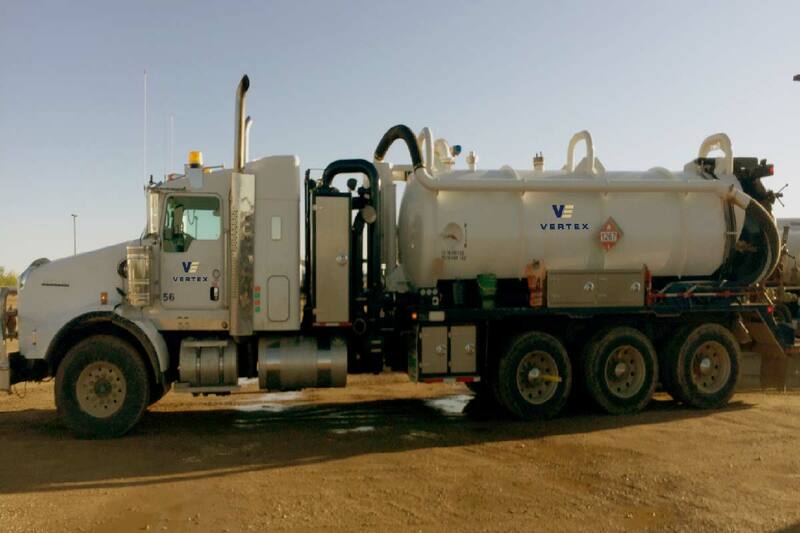 Vertex’s clients benefit from our experience utilizing vac trucks in commercial, industrial and municipal waste removal applications. Specializing in facility turnarounds, Vertex has the equipment to support all sizes of projects, and the experienced operators and supervisors to ensure the job is done safe, cost effective and on time.